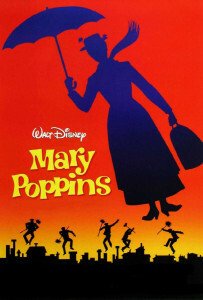 The cast features Ashley Figueiredo as Mary Poppins, Jonathan Duvelson as the fun loving Bert, Joseph Laurino Jr. as George Banks, Grace Rivera as Winifred Banks; and sharing the role of Jane and Michael respectively are Gabriella Scott, Leilani Wiggins, Jaden Foreman, and Connor Van Tine. 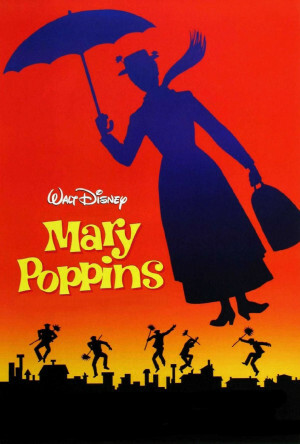 As with any UHSPAC productions you can expect a supporting cast of singers and dancers sure to make you want to jump out your seat and dance along to some of Disney’s most classic songs. The Union High School Performing Arts Company continues to remain one of the strongest arts training programs for high school students in the state of New Jersey. The UHSPAC is inclusive of an award winning theater department, a nationally rated instrumental music program, and a top-notch choral music group. The Theater Department has been nominated for over 104 prestigious Paper Mill Rising Star Awards, an event that recognizes excellence in high school theater, similar to the Tony Awards. They have won 27 awards and currently hold the record for the most wins ever won by a single show for their 2015 production of Duke Ellington’s Sophisticated Ladies, winning 9 awards.